If you like to watch IPL cricket match then you will familiar with the MI team(Mumbai Indian team). Mumbai Indian team is a famous team in Indian premier league. This team was made in 2008 at the beginning of IPL cricket match. 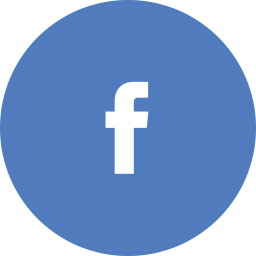 MI team is a franchise cricket team that belongs to Mumbai city. Mumbai Indian team is a successful team in IPL cricket match because this has won three-time IPL championship in Indian Premier League. MI team paid 1 crore rupees to Yuvraj Singh for Indian premier league 2019. Also with MI team paid 2 crore rupees to Lasith Malinga for IPL cricket match 2019. But Youraj Singh was unsold players in IPL Auction 2019 but Mumbai Indians team brought him. 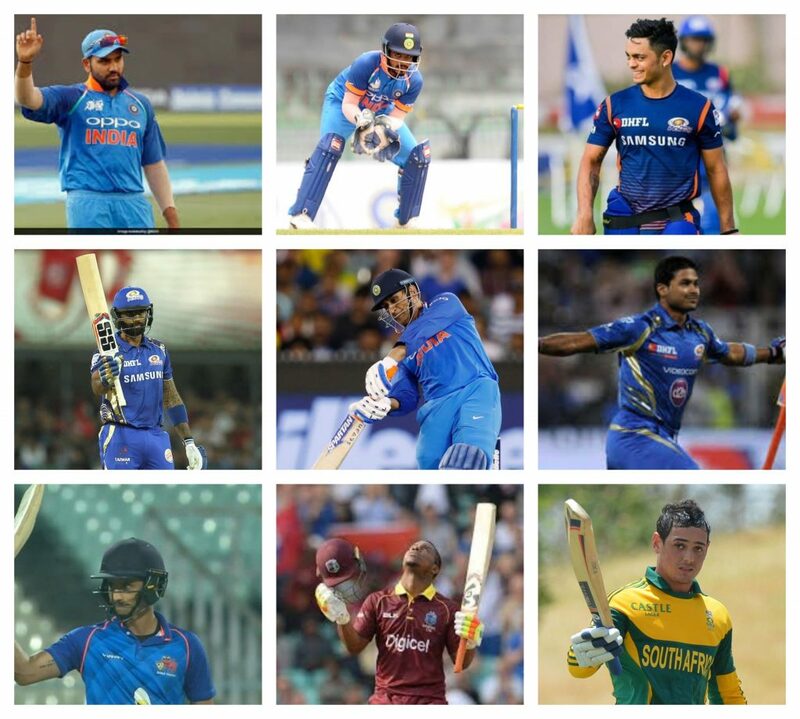 Mumbai Indian team bought 6 players in an auction for the 12th season of Indian premier league 2019. 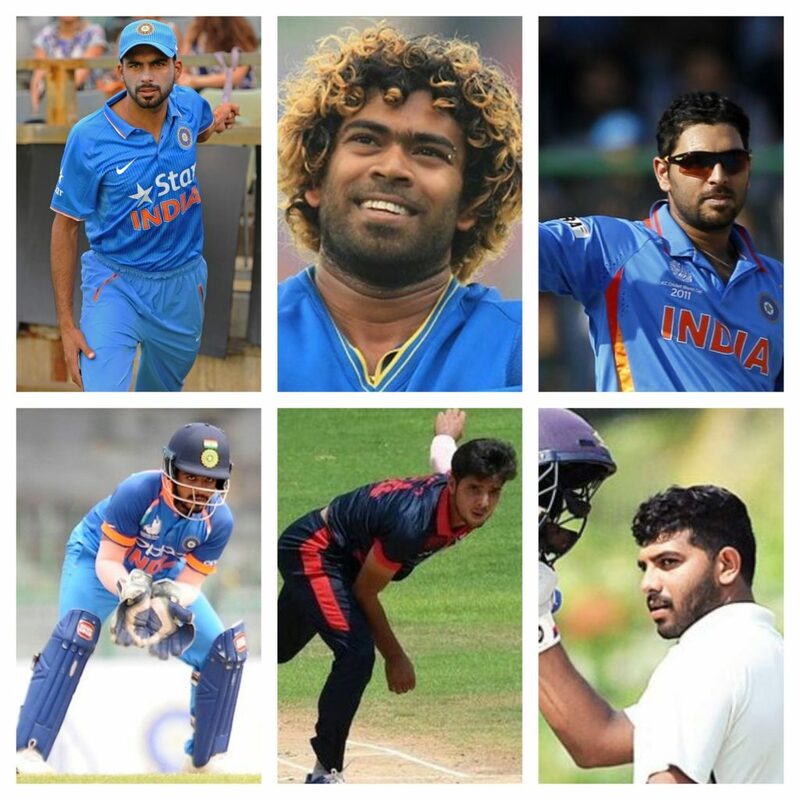 This team gave an opportunity to Youraj Singh and Lasith Malinga IPL edition in 2019. This team has included 8 foreigner players in upcoming IPL cricket match. 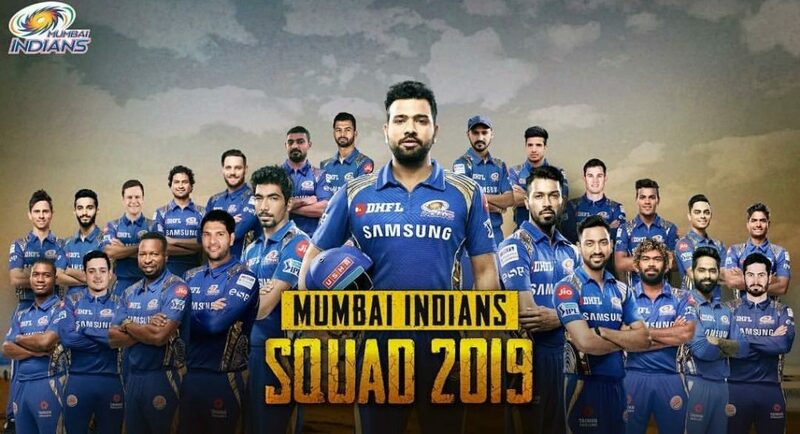 There are many players are included in Mumbai Indian team in IPL cricket match 2019. 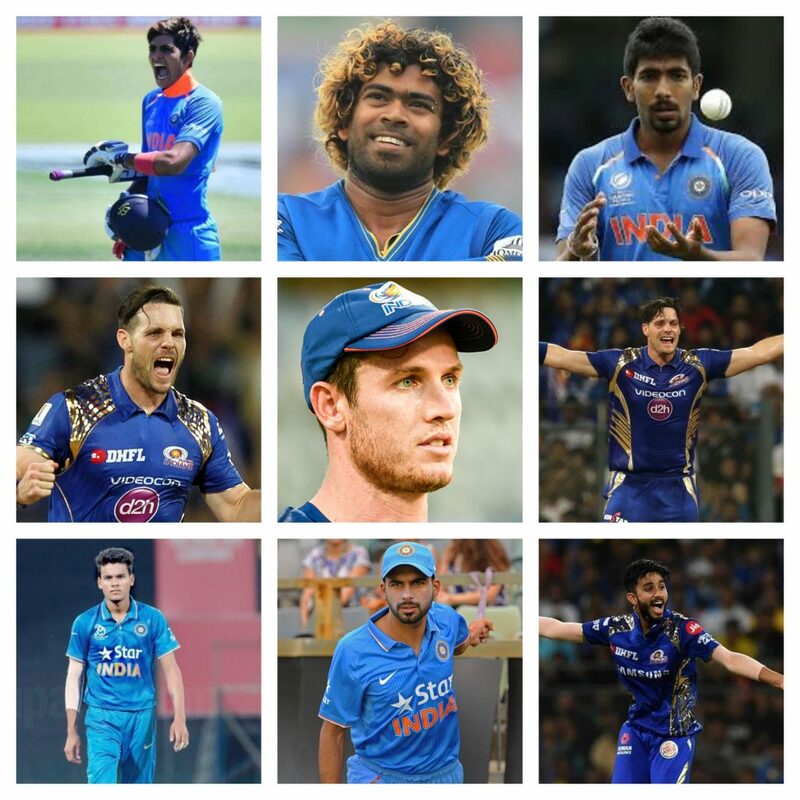 I am going to explain about Mumbai Indians players list which you can read in brief. Rohit Sharma is the captain of Mumbai Indians team in Indian premier league 12 seasons. He is an international cricket player also with vice-captain of Indian national team. Rohit Sharma is best ODI cricket players in the world and he is a hitter right-handed batsman also with right-arm off break bowler. 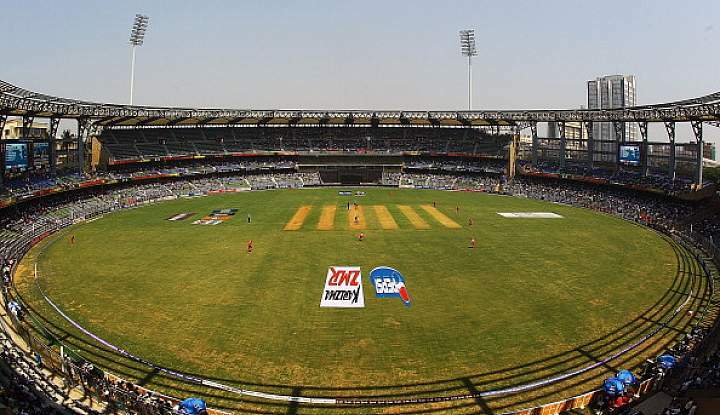 The home grounds stadium of Mumbai Indians team is Wankhede that situated in Mumbai in Maharashtra. 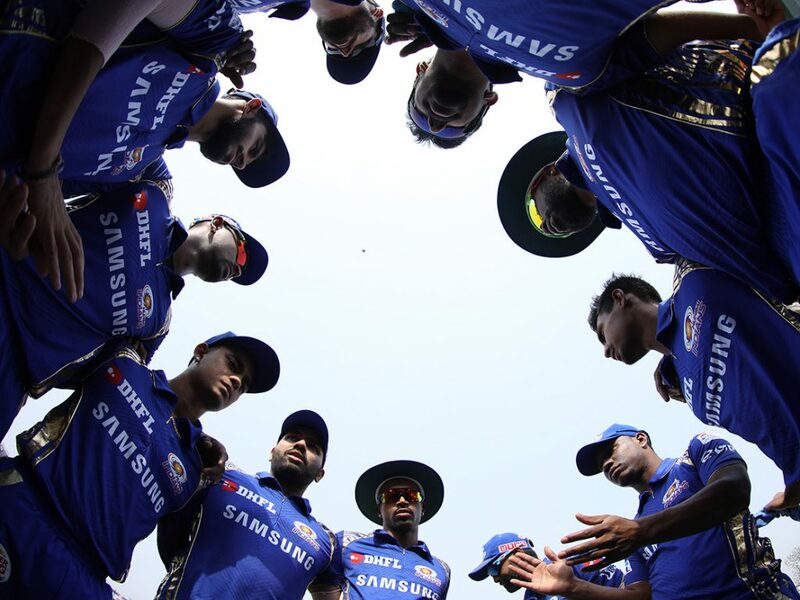 The seating capacity of the Mumbai Indians team is 30108. And, the second stadium of Mumbai Indians team Brabourne and a seating capacity of Mumbai Indian team is 25000 thousand. Mukesh Ambani and Nita Ambani is the owner of the Mumbai Indians team. 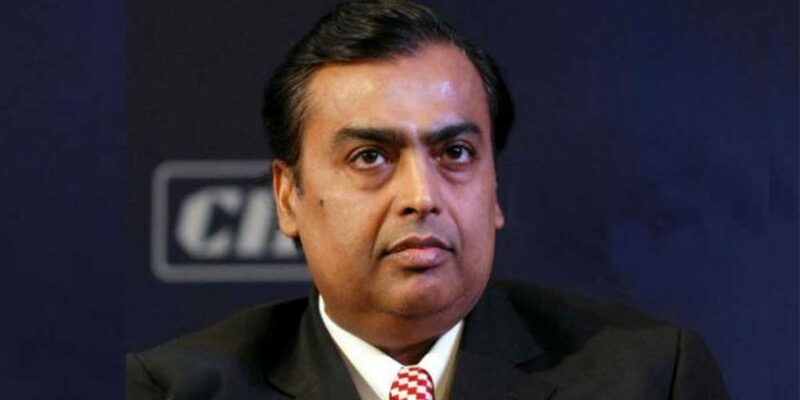 Also, you can say that reliance industries are the owner of the Mumbai Indians team. 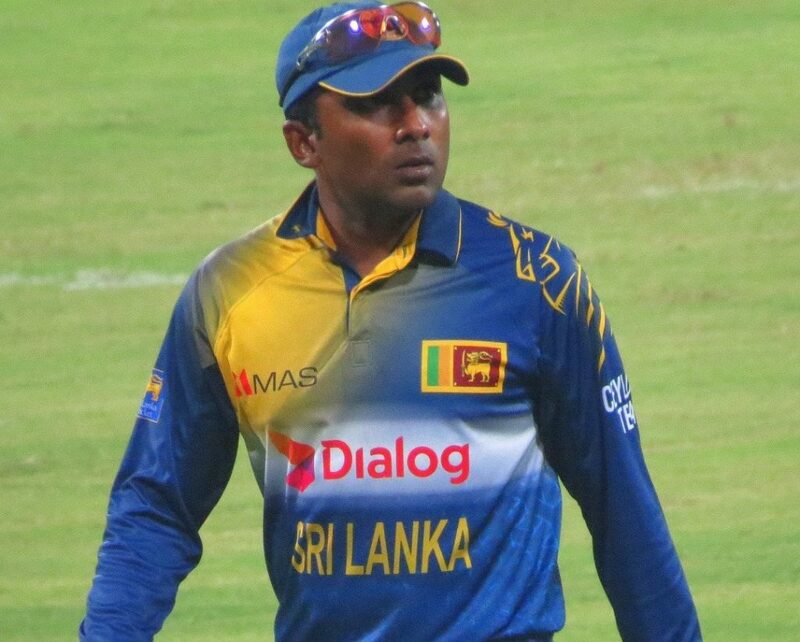 Mahela Jayawardene is the coach of Mumbai Indians team in IPL cricket match 2019. Also with he is an international cricket player. He is an Indian International cricket. 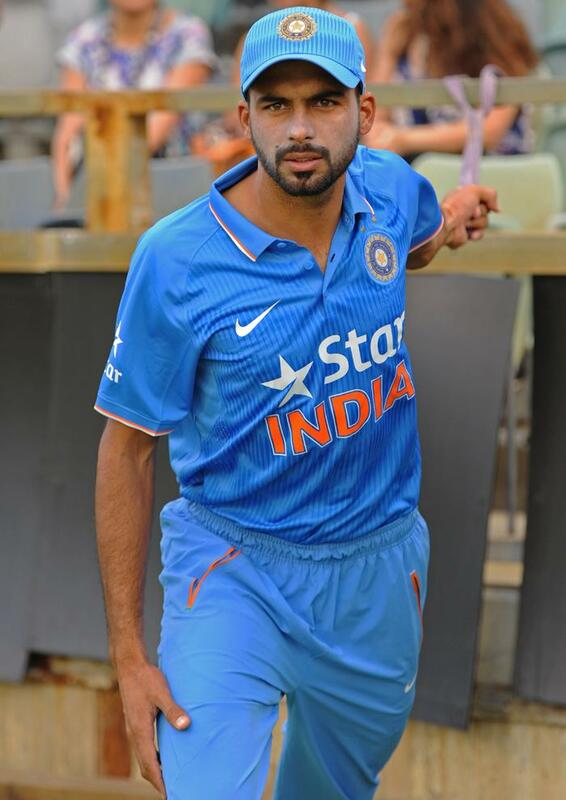 Barinder Singh Sran is a good left-arm medium fast bowler. He was the member of Rajasthan Royals squad in IPL 2015. But recently he has joined of Mumbai Indians team for IPL cricket match 2019. And, His auction price is 3.4 crore. Now he is 26 years old. 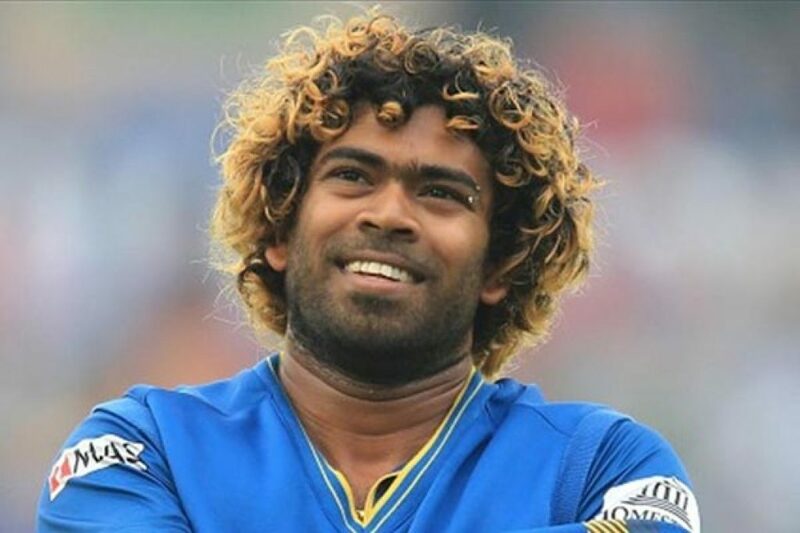 Lasith Malinga is Shri Lankan an International cricket player also with current ODI and T20 captain of Shri Lanka team. He is a good right-arm fast bowler. Recently he has joined Mumbai Indians team for IPL cricket match 2019. In IPL 2019, Lasith Malinga was bought by Mumbai Indians team. And his auction price of Lasith Malinga is 2 crore rupees in Indian premier league 2019. 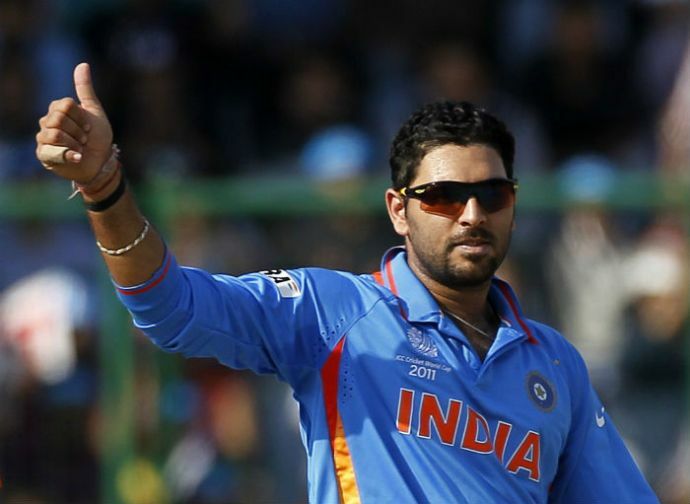 Yuvraj Singh is an Indian international cricketer. He is an all-rounder cricket player and left-handed batsman also with a slow left-arm orthodox bowler. Now he is 37 years old. Recently Mumbai Indians team has bought Yuvraj Singh for Indian premier league 2019. His auction price is 1 crore rupees in IPLcricket match 2019. 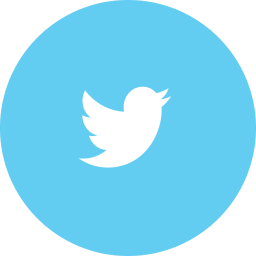 I have given full information about the MI team( Mumbai Indians team). This is a better performer team in IPL cricket match, in the previous season. Because Mumbai Indians team has won three Time Indian Premier league Champion Ship. This team will come back in IPL 2019 with new looks and better performance. I think that this articles gives you some information about MI IPL team 2019.